Mirrors are great to have at home or in the office. Aside from their practicality and functionality, mirrors are used to make a small room look larger, and they can illuminate a dark space by reflecting light from natural and artificial sources. A large mirror can be used as a focal point in a simple room or it can also create a polished look in an area. When buying mirrors, it’s important to know that you’re getting high-quality mirrors from trusted suppliers. Mirrors, specially oversized and custom-made ones, can be expensive and you need to get your money’s worth when buying items for your home. 1. Custom-made mirrors. MirrorLot manufactures custom sized and custom framed mirrors. We have an extensive selection of beautiful frames and different sizes to suit any of our customers preferences. We specialize in producing oversized mirrors, up to 7 ft! It’s easy to design your mirror just by going to our website. You will get the mirror with the exact style and size which you selected right at your doorstep. 2. High-quality mirrors. With MirrorLot, you are assured that you are getting great quality mirrors. 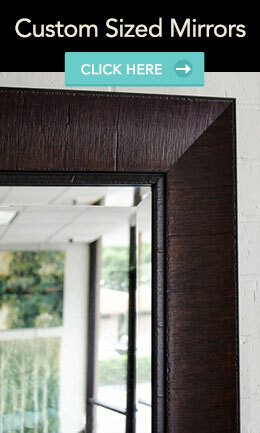 All of our mirrors are beveled glass mirrors in very high quality frames. Each glass is secured with category II safety backing tape, meaning, it provides impact resistance in shatter-proofing the mirrors. We only use the best materials for our mirrors. 3. Best prices. Each stage of producing a mirror is done in-house. From assembling, framing, packaging, to delivering, everything is done in our warehouse. Since MirrorLot is the manufacturer and retailer of mirrors, we can give you the best prices for mirrors. Remember that the more people or companies between the product and the consumer, the higher the price of the product. With us, we do everything from building the mirror to bringing it to our customers, thus, cutting down the cost of our mirrors. 4. Years of experience. MirrorLot has been in the mirror-making industry for more than 30 years. We have provided mirrors for homes, casinos, hotels, restaurants, and different establishments in the country. Interior designers have trusted us when it comes to lovely mirrors. Regardless of the number of mirrors or the sizes of mirrors that you need, we can provide it for you. No order is too small or too big for us. 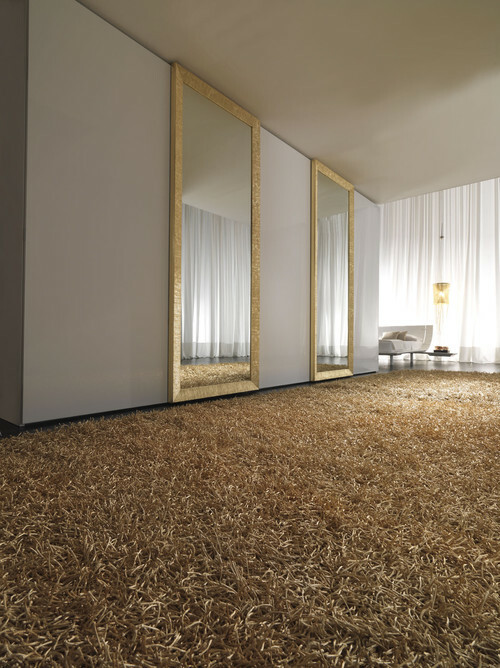 Come and check out our website at www.mirrorlot.com and see our stylish, custom-made mirrors.